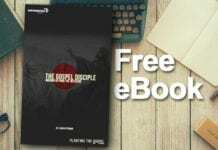 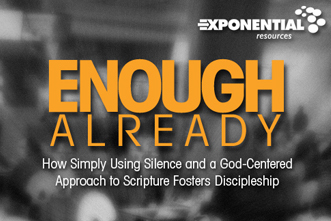 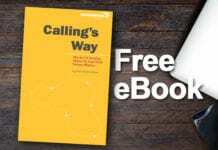 Download this free eBook from Exponential, Enough Already: How Simply Using Silence and a God-Centered Approach to Scripture Fosters Discipleship by Emily Lawyer. 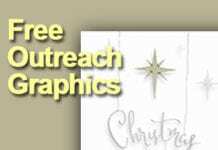 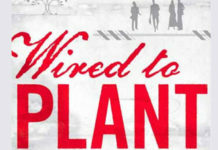 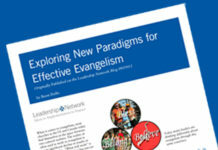 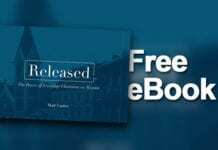 Download Instructions: Follow the directions posted on the Exponential site to download this free resource. 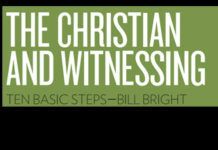 Previous articleWhat's Missing From Our Churches?